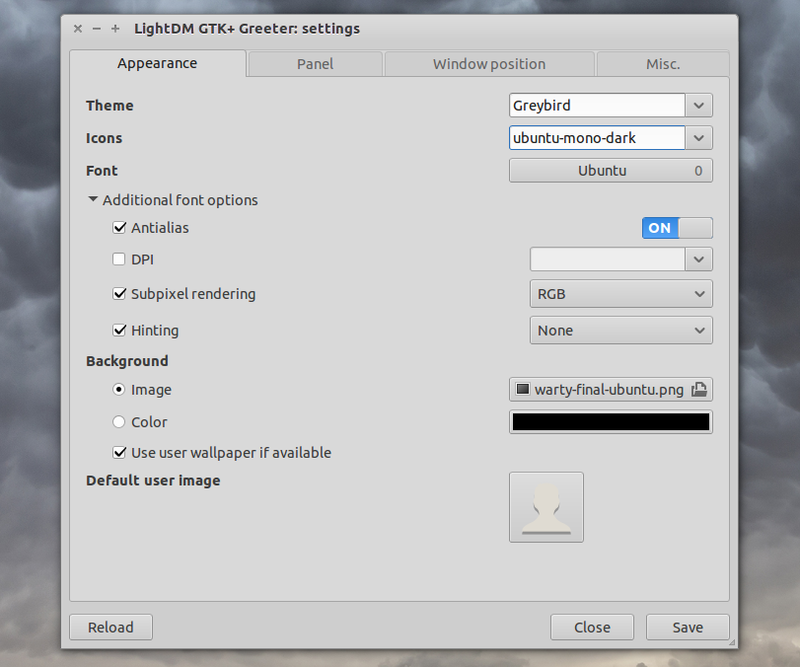 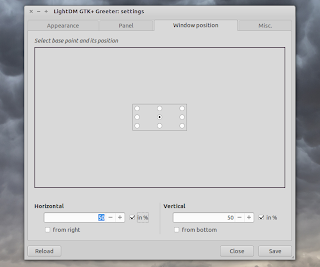 LightDM GTK+ Greeter Settings is a small GUI written in Python which lets you modify various LightDM GTK+ Greeter settings, such as the theme, font, background, window position and more, settings which otherwise can only be set by modifying the greeter configuration files. 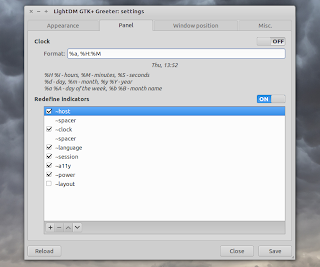 The tool was supposed to be added by default in Xubuntu 14.10 Utopic Unicorn but it was postponed, most probably because LightDM GTK+ Greeter Settings is not yet available in the official Ubuntu repositories (though a bug for this was submitted back in March, 2014). 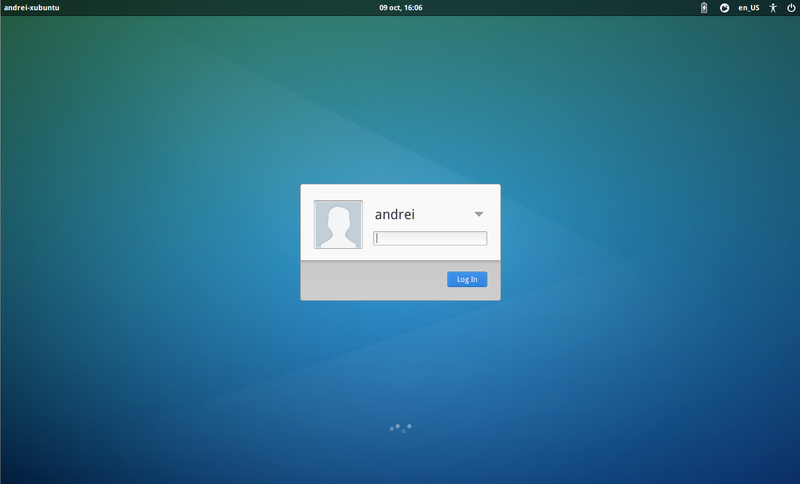 Hopefully, it will make it in Xubuntu with the release after Utopic - 15.04. 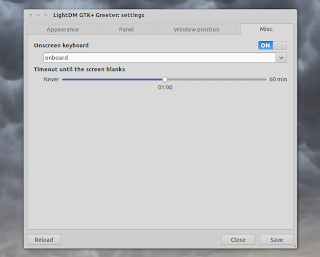 Misc: enable/disable onscreen keyboard, set the timeout until the screen blanks. 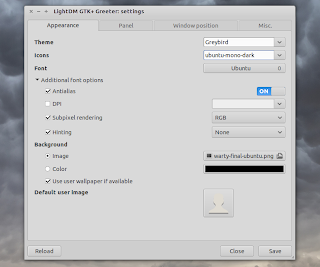 Arch Linux users can install LightDM GTK+ Greeter Settings via AUR: stable | bzr. 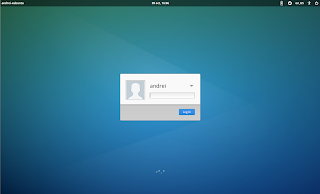 To grab the source code, report bugs, etc. 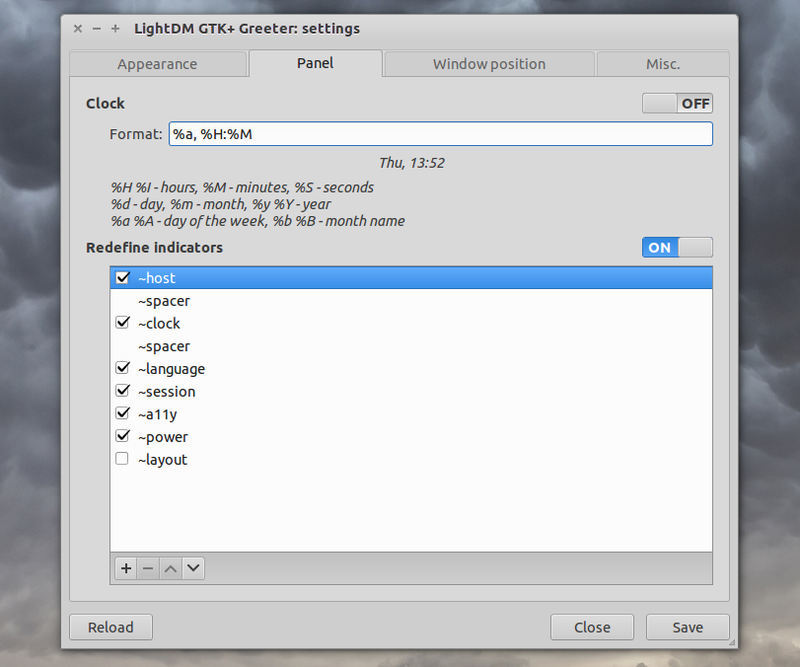 see the LightDM GTK+ Greeter Settings Launchpad page.